Thoughtfully designed and thoroughly adaptable, the Compose system brings your vision to life. 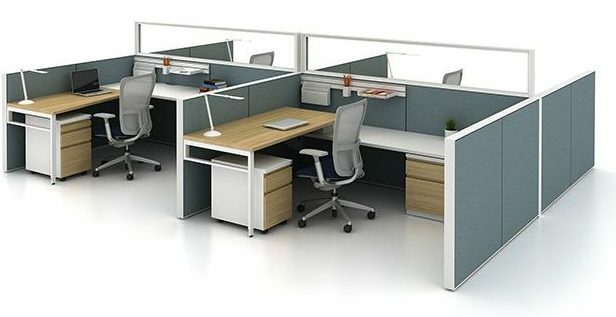 In striving to create the most streamlined system possible, Haworth delivers the consummate of aesthetic refinement and unsurpassed performance. 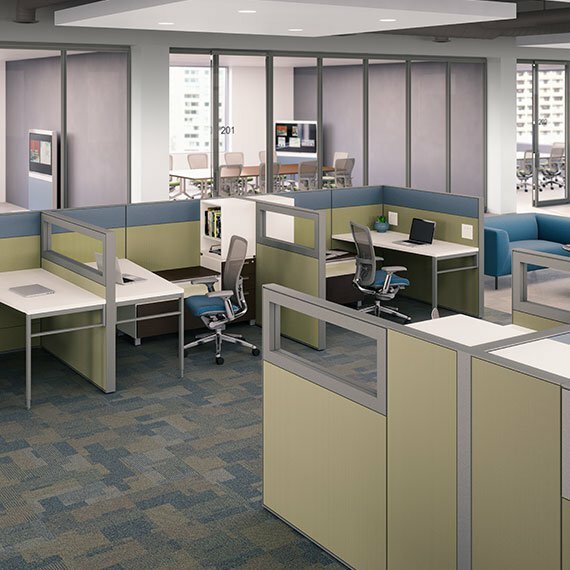 Compose encourages your creative freedom with solutions that can stand alone or integrate seamlessly with our Enclose® moveable walls. Strong and stable, yet distinctively flexible in fabrics, finishes and applications, Compose performs like no other system available today.